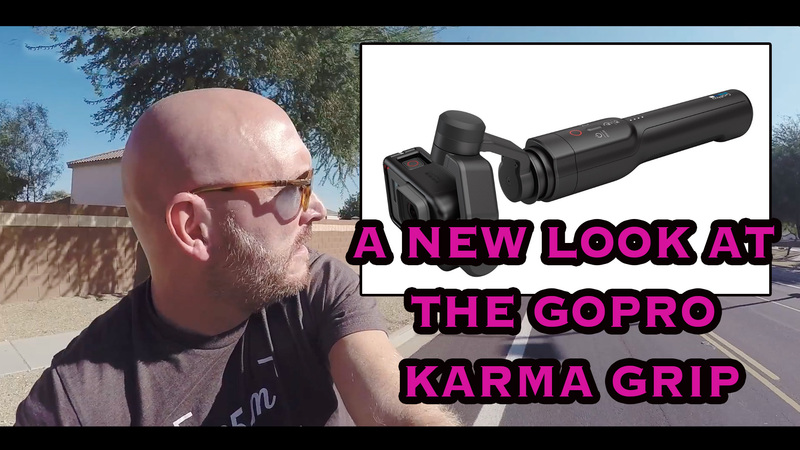 HomeGadgetsA new look at the GoPro Karma Grip. See what a gimbal can do for your GoPro. A new look at the GoPro Karma Grip. 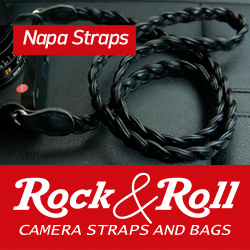 See what a gimbal can do for your GoPro. Happy Friday everyone! Today and all this week I have been taking a new look at the GoPro Karma grip, but to use with my old, aging GoPro Hero 4 Black. Yep, I bought a GoPro 6 this week, and again, did not care for the audio or even the low light IQ. My GoPro 4 beat it in both areas. So I now am back to my two GoPro 4 Blacks, and I have been using the EVO GP Pro Gimbal for a long while now with the 4. I love the combo, but when I tested the GoPro Karma grip a while back, I returned it as with the GoPro 5 the audio was muffled, seriously muffled. It also picked up motor noise, and again, the audio was just unusable. Below see a new video that shows you what you can expect from a Gimbal when used with your GoPro 4 or 5 or 6. 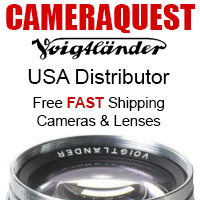 It takes them to a new level and while the new 6 has advanced image stabilization built in, it is not up to Gimbal standards as of yet. Stay tuned, and always check my YouTube here as new videos are being released every other day right now! Originally there was motor noise with the Karma Grip and the Hero 5 Black. Is it still there? What about with the Hero 6? I’m imagining what your neighbors think of you running around. Thanks for the comparison. Amazing how steady it is. 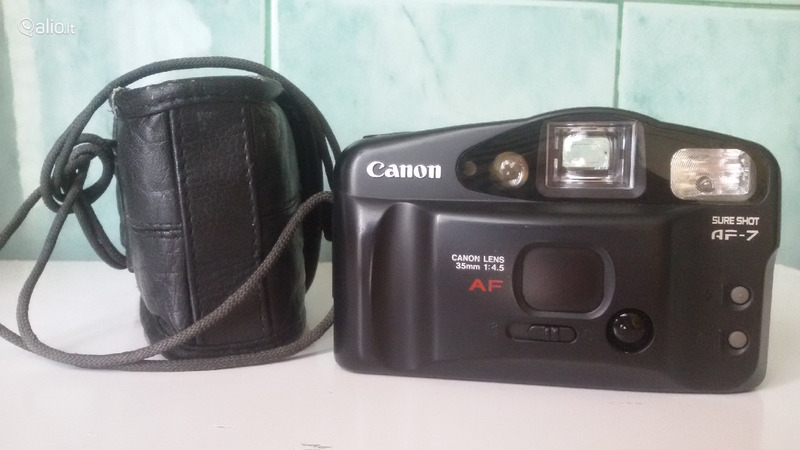 Will the Evo GP+ work with an SJCAM as I had to settle for that with my budget? 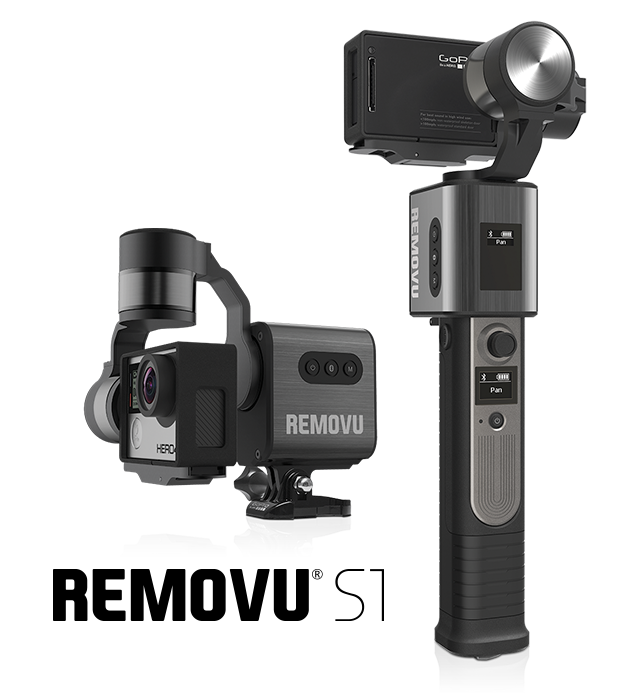 Yes, according to EVO it will work with GP3, 4 or the SJCAM 4000-6000. For the GP 5 you need an adapter.